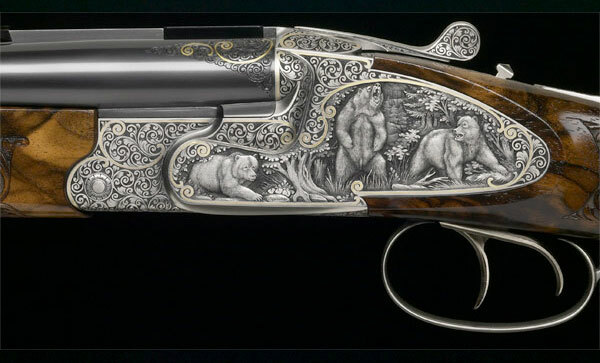 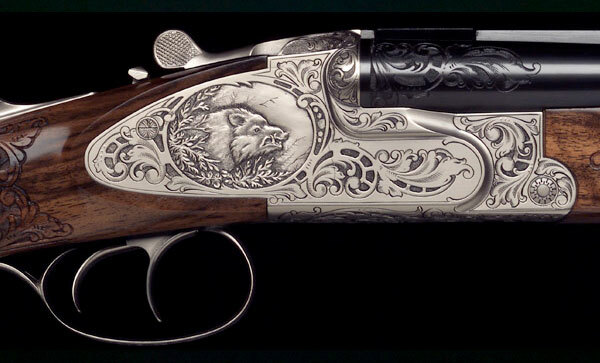 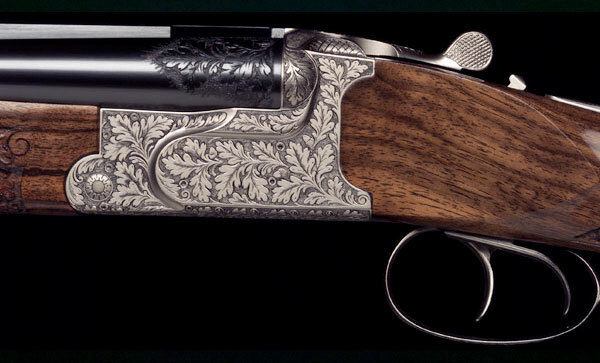 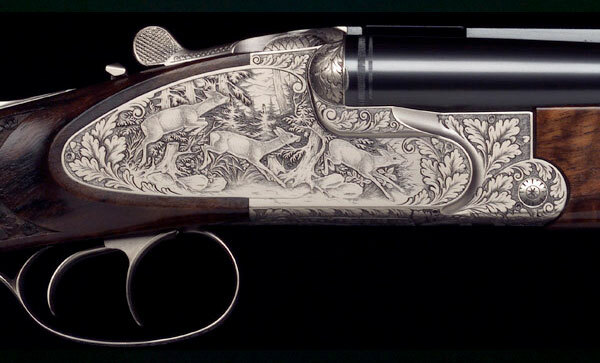 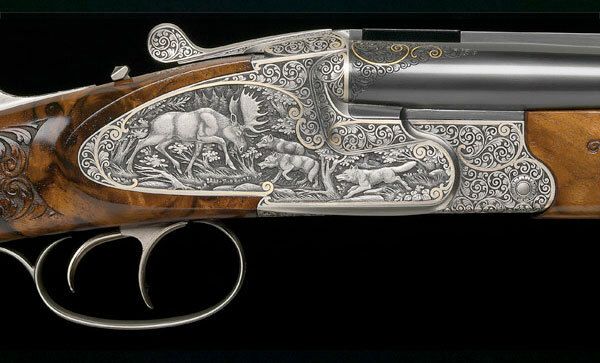 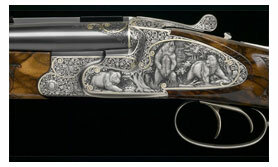 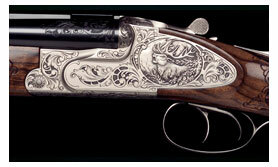 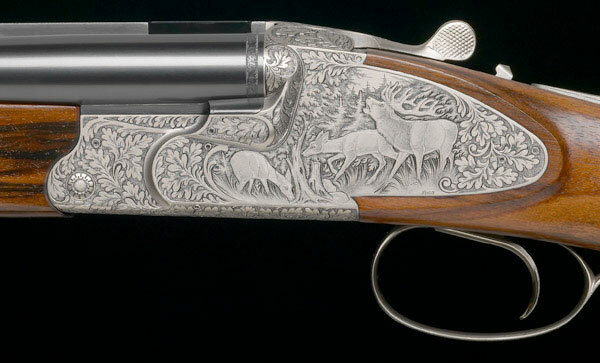 Traditional hunting guns and in particular drillings have made Krieghoff a household name among European hunters. 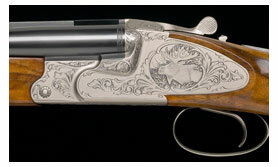 Krieghoff is proud to introduce the new OPTIMA drilling, to our customers. The OPTIMA provides a maximum of versatility. 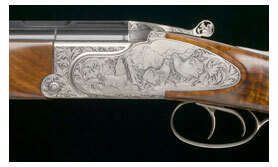 Not only does it feature barrels arranged as a conventional double shotgun drilling, it is also available in a double rifle drilling configuration. 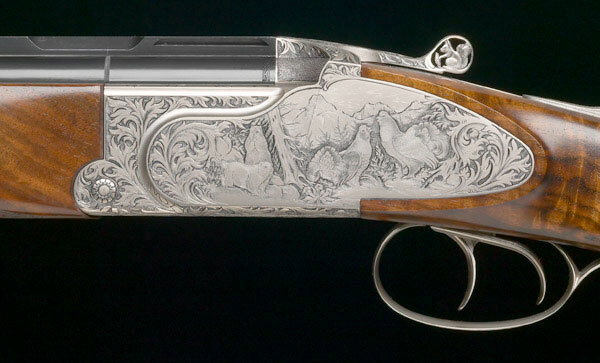 The elegant lines of the OPTIMA make this quality gun stand out. 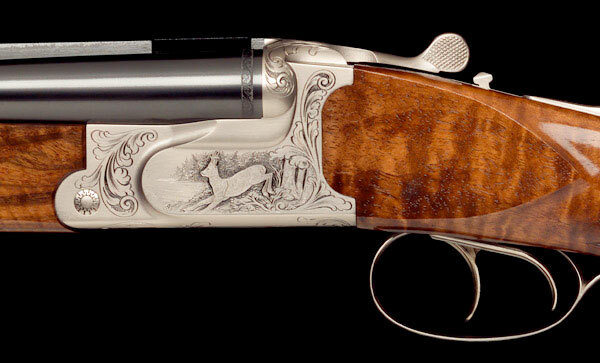 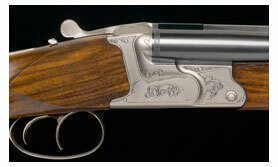 One is reminded of Krieghoff's popular and highly successful CLASSIC side-by-side double rifle. 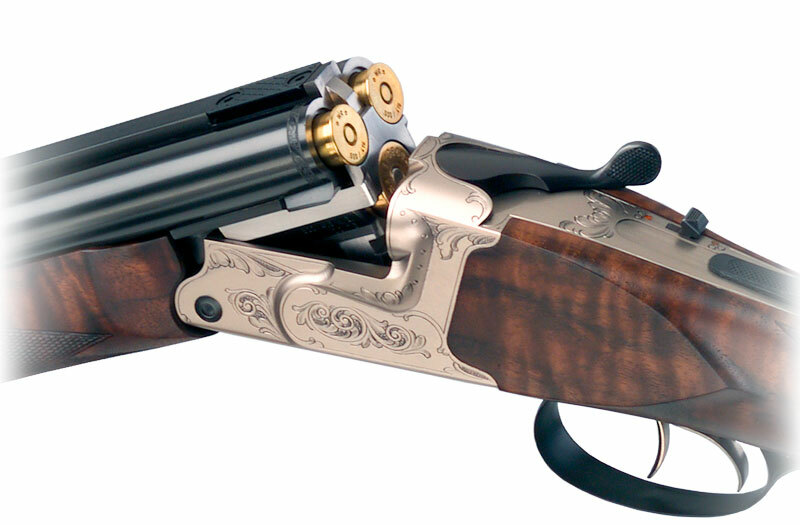 Find out more about the cocking system of the Classic. 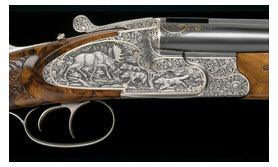 See the different position of the mechanism and how the internal workings of the action. 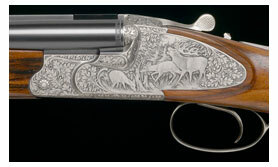 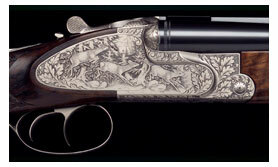 The Optima barrel formation can be different specification, including a double rifle drilling and double shotgun/rifle. 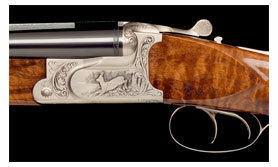 The Special fold-down Krieghoff see through sight for the Optima. 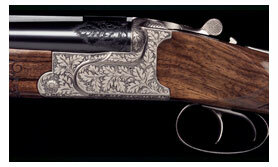 Made to maximize visibility of the target whilst allowing you to accuratly line up the shot with the sight. 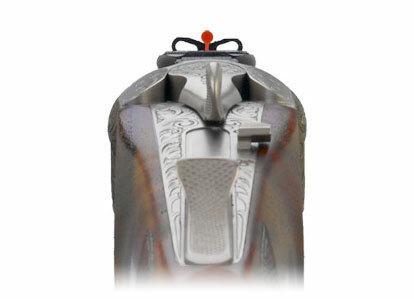 The sight can be folded down easily for when using a scope. 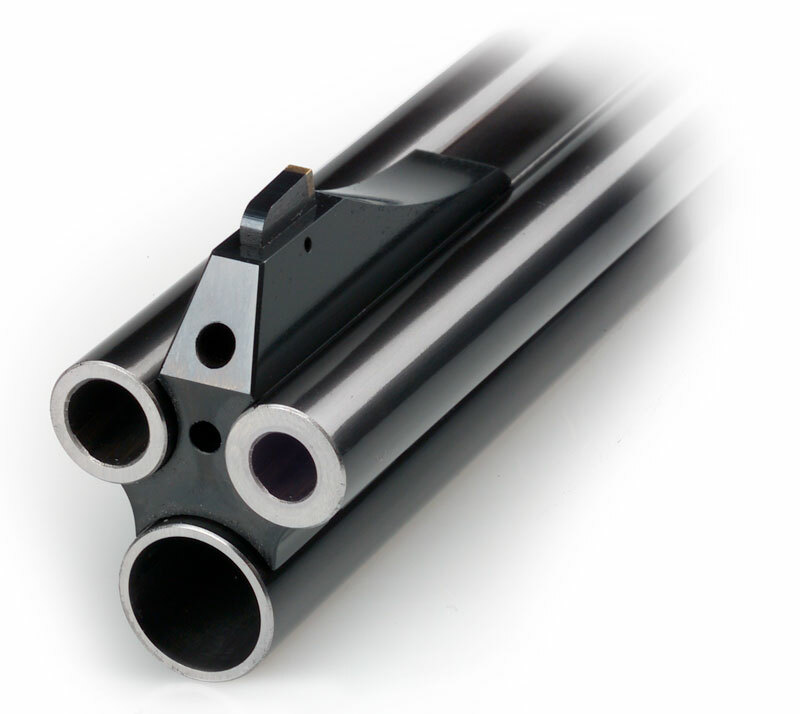 The Optima Drilling has a specially designed scope mount for easy installation of a bridge pivot mount. 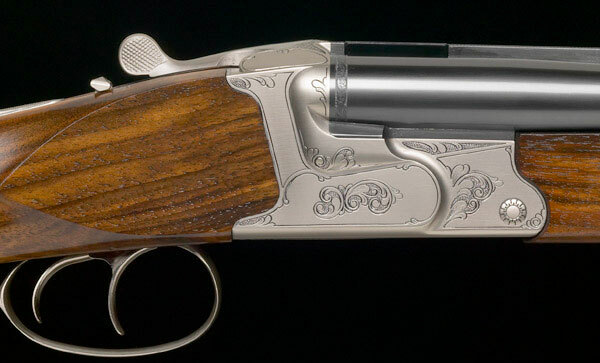 The mount allows the scope to be fitted perfectly to the Optima Drilling and low down on the barrel so you get a better head position looking down the scope. 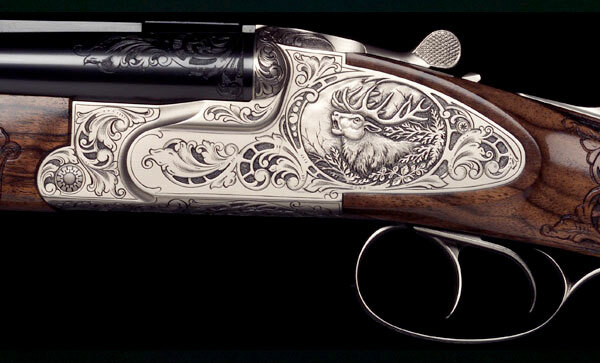 Krieghoff produce some of the most reliable rifles in the world. 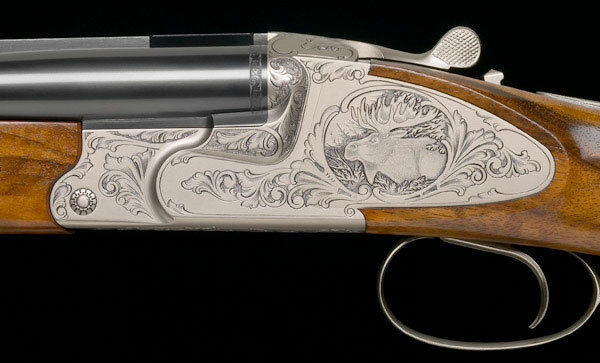 The configuration options allow you to get exactly what you want from your rifle.